A family-run business which is trustworthy and friendly. We offer great value with a fantastic service. We are an experienced and expert 24 hour pest control London team who can deal with many and all sorts of pest infestations from bed bugs to pigeons. We have tackled a huge array of problems in the decade we have been operating so we have picked up all the ways in which to attack pests. Pest-Tec is a family-run business which is trustworthy and friendly. We offer great value with a fantastic service. We are efficient, professional and yet approachable. We always give our best in every task we take on, ensuring we do the job diligently and thoroughly. 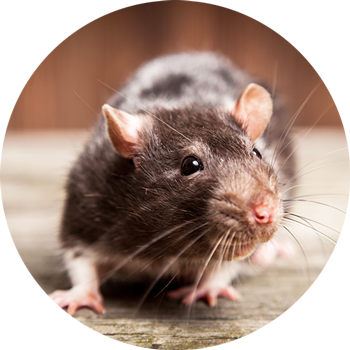 At Pest-Tec we provide a whole host of services from bugs to rodents to birds to mammals. We can solve almost any London pest control problem on your property. We use a variety of methods to achieve this ranging from physical to chemical. Each product must be used properly, and we know how. We can eliminate a huge range of pests including bed bugs, fleas, moths, mice, rats, pigeons, flies, wasps, cockroaches, grey squirrels, foxes and badgers. We cover bugs, birds, rodents and mammals. Each pest needs a different approach, and we are experts in knowing how. At Pest-Tec pest control London we deal with many vermin problems, working closely with both our business customers and home owners. We consider ourselves to be one of the best pest control solution companies in the South East. Find information about our business, read our latest blog post, and also how to contact us. 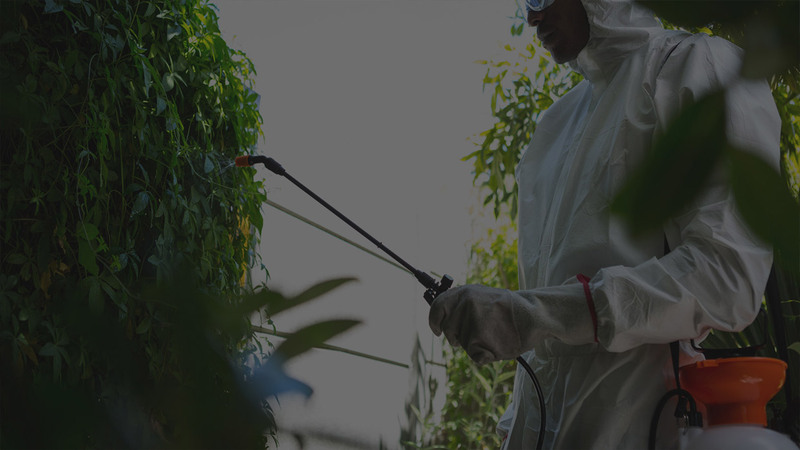 If you need an expert pest control agency then check out our details and give us a call today. As professionals in the industry we would most definitely NOT recommend any do-it-yourself remedies for pest and vermin infestations. This is due to the extremely low success rate and the risks posed to the amateur homeowner or practitioner. As an experienced vermin control company in London our team of experts have a high rate of success with resolving pest problems and are capable of dealing with infestations with minimal risk to themselves and to others in the vicinity. To sum up tackling pests should ALWAYS be left to the professionals and if you call upon our professional services you will be in the safest hands.